If I ask how many pictures you have clicked or how many videos you shot using your smartphone camera, then you would say plenty. But how many of them look professional? I guess you can easily count or say none. Why it happens! Most of the times we click images and shoot videos but not edit them to give it a professional appearance. 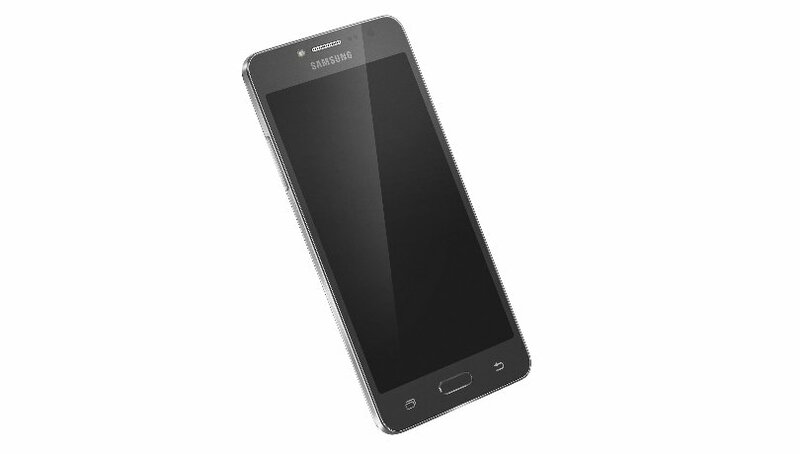 The smartphones are enough capable to shoot and edit the videos on the go. Now, most of you will ask; I don’t have the expertise, how would I edit them? There are plenty of free video editing apps available which doesn’t require any proficiency, anyone can easily edit the image or video like a pro. 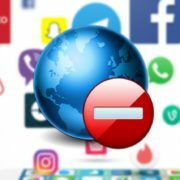 Note: These all apps are listed here on the basis of their ratings and user reviews. Using the VivaVideo you can easily add special effects that range from stickers and filters to animated clips and subtitles to transform everyday moments into works of art. 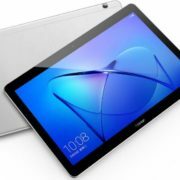 It has an intuitive UI design to give you a fuller editing experience and even better performance. One of the highest rating free video editor app that can edit your favourite photos and video clips in seconds. You can add beautiful transitions and effects, and syncs everything to the beat of the music. You can customize your story with text, music and more than easily share it with friends. 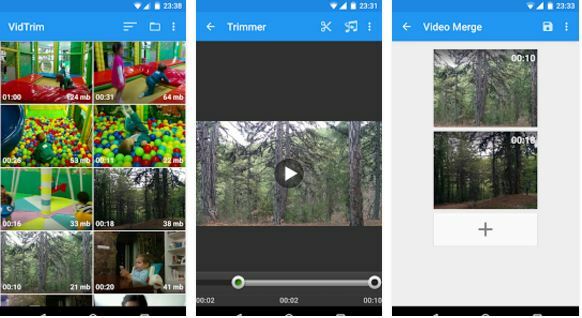 DU Recorder is a free video editor plus high-quality screen recorder for Android. 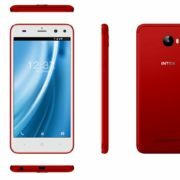 It can record smooth and clear screen videos along features such as screen capture, video recorder, video editor and no rooting needed. 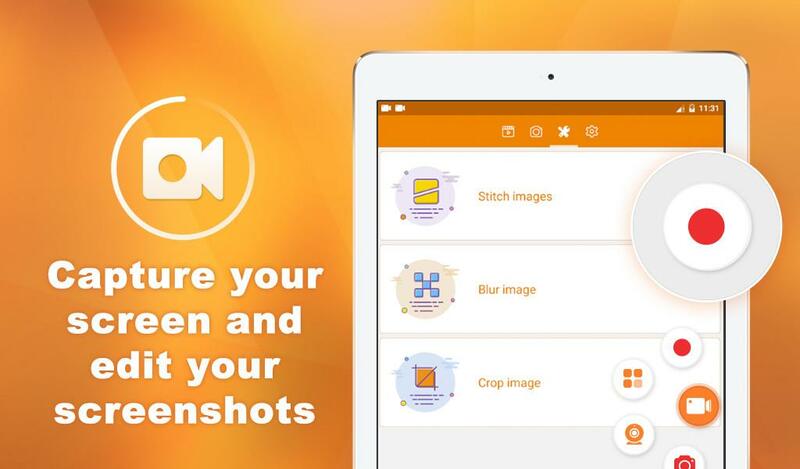 Using thing free editor app you can easily record screen videos, like game videos, video calls, live shows, and more. No root required and can create videos of resolution 1080p, 12Mbps, 60FPS. Supports more than 20 languages. The most powerful and easy to use Video Editor! It has all the features you would ever want in a Video Editor!! Trim Videos, Merge Clips, Add Music to Video, Filters, Overlays, Gifs, Video to MP3, Slow & Fast Video Speed, Text on Video, Convert Clips … and the list of app features goes on!! 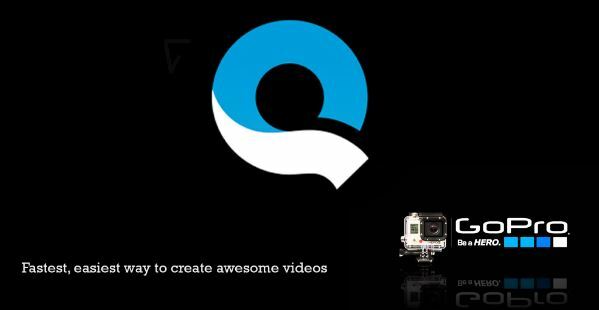 Edit Videos the way you want. It includes multiple features like video trimming, video cutting, video transcoding (convert to MP4). You can also share your videos with your friends directly through the app to Instagram, facebook, twitter, youtube, etc. 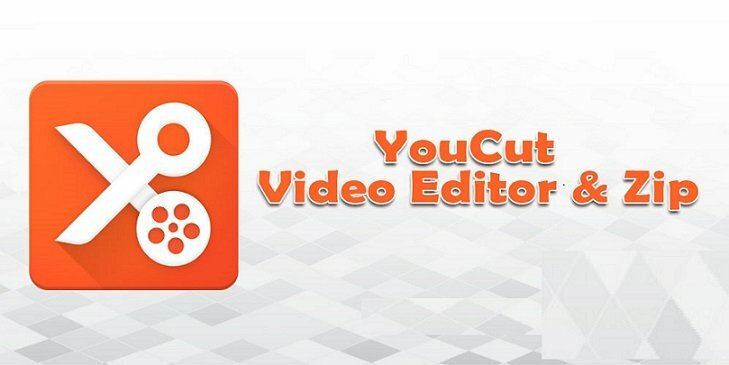 It is an easy and simple video cutter or merger app with professional features. 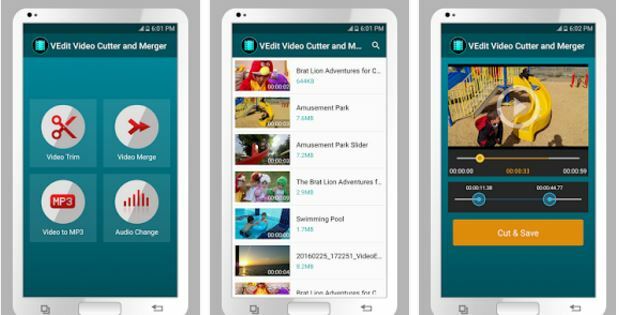 VEdit Video Cutter and Merger can cut (trim), merge (join), convert any video to mp3 and change the audio in any video file. Simplicity is one main key feature we concentrated on during the development of this app. Looking for a very simple editor? 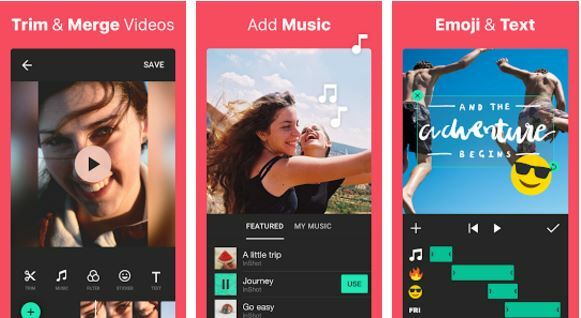 This is a perfect choice which is simple but powerful video editor with features like add music to video, make your music video, pick photos, create slideshow, trim videos, split videos into two clips, and more. 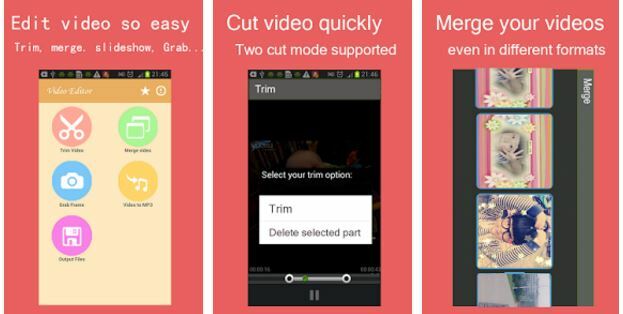 VidTrim is a video editor and organizer for Android. It includes multiple features like trimming, merging, frame grabbing, video effects, extract audio (convert to MP3) and transcoding (compress and convert to MP4). You can also share your videos with your friends directly through the app. 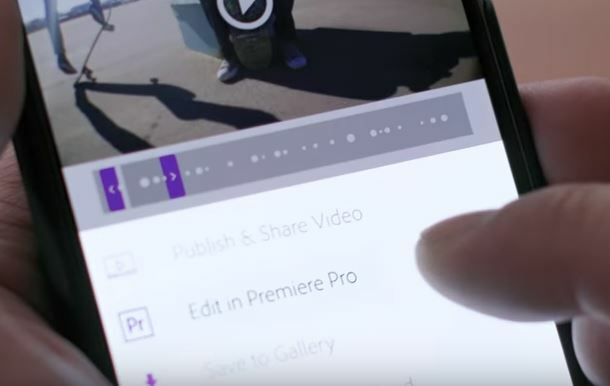 Adobe Premiere is a big name in the most powerful video editing tool for desktop and now use their premier Clip is a free video editor app. It helps you fast and easy to edit, convert to Mp3, grab a photo, remove sound, replace sound from the video. However, you’ll need an Adobe Creative Cloud account to make all the syncing work. 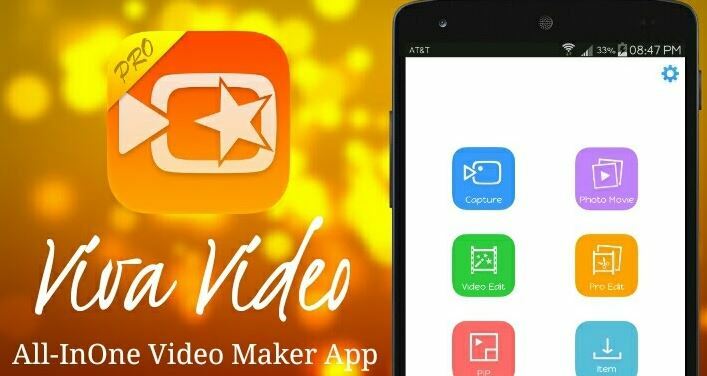 These are some Free Video Editing Apps, if you know and experience some editing app personally and that should be on this list. Please do comment and let us know.